I love raptors and most birds of prey (eagles, falcons and owls). 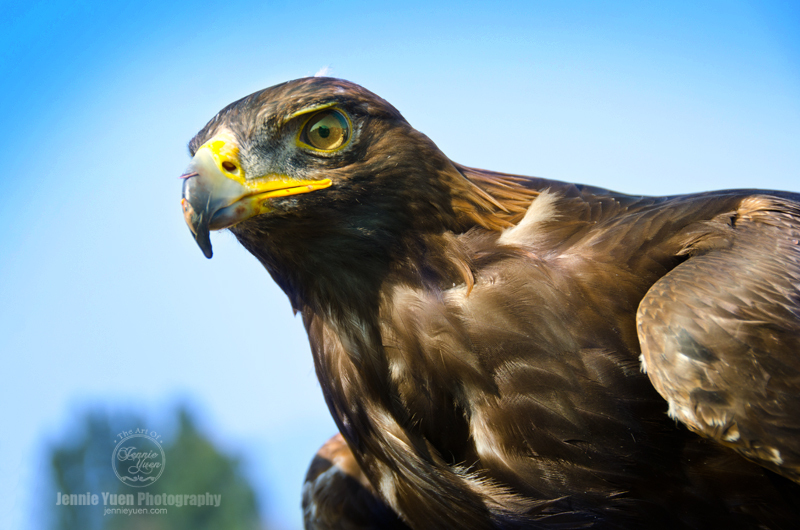 I took this photo of a golden eagle back in the summer time. They're absolutely amazing and beautiful.